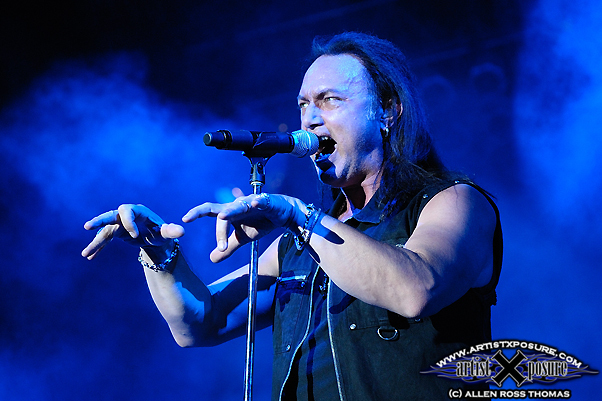 Recorded a new interview w/Queensryche’s Geoff Tate; hear an ID and the new song! Spoke with Geoff yesterday as his new Queensryche record dropped — Dedicated to Chaos — out and in-stores now. Listen for the interview soon — I’ll post a link here in the blog when it’s up for you to hear. We covered everything from this record, to topics like concept albums, the wars in Iraq and Afghanistan, his passion for wine-making, the future of albums and touring as it relates to technology, and much more.